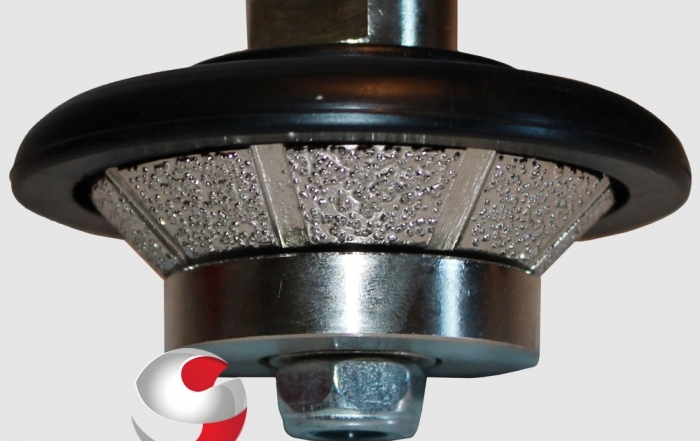 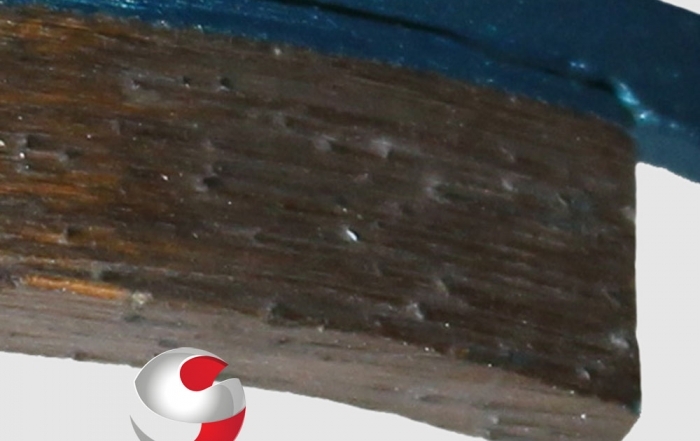 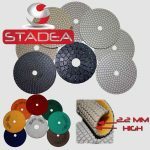 Stadea diamond tools are preferred choice of stone fabricators, manufacturers and DIY’rs. 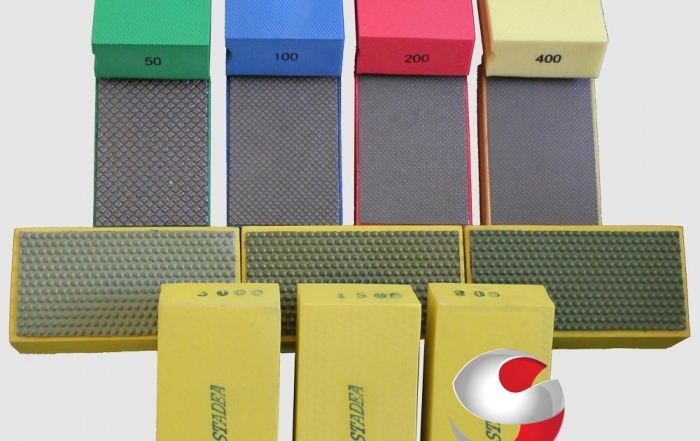 These tools are quiet popular in USA, Canada, Australia, UK, Germany, Israel, Brazil, Singapore, South Africa and more. 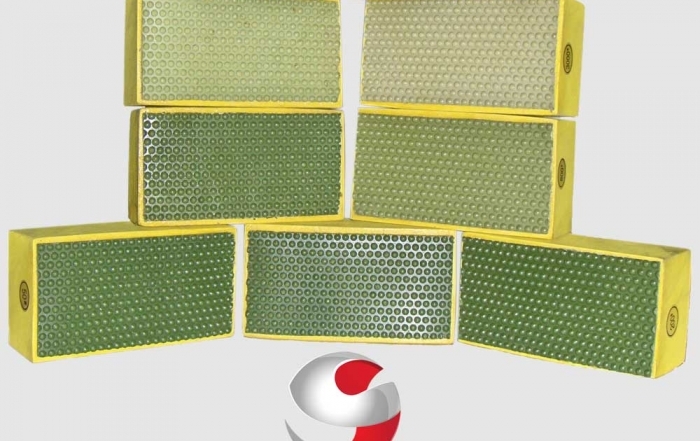 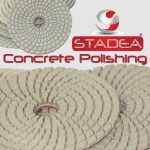 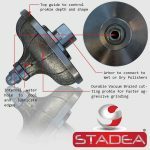 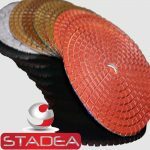 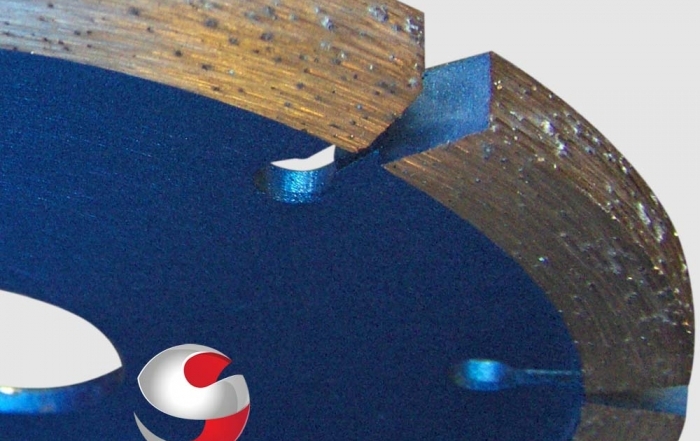 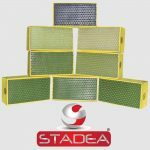 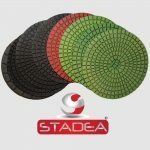 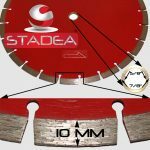 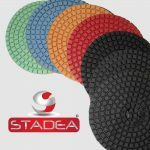 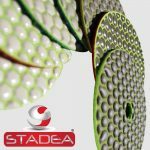 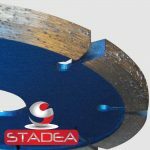 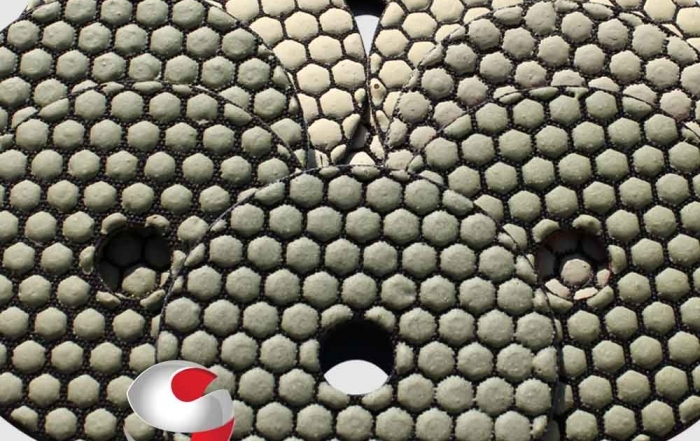 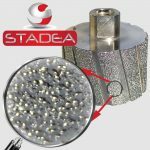 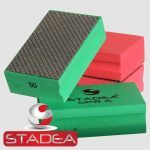 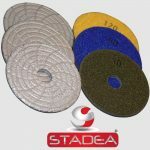 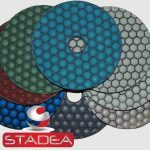 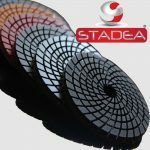 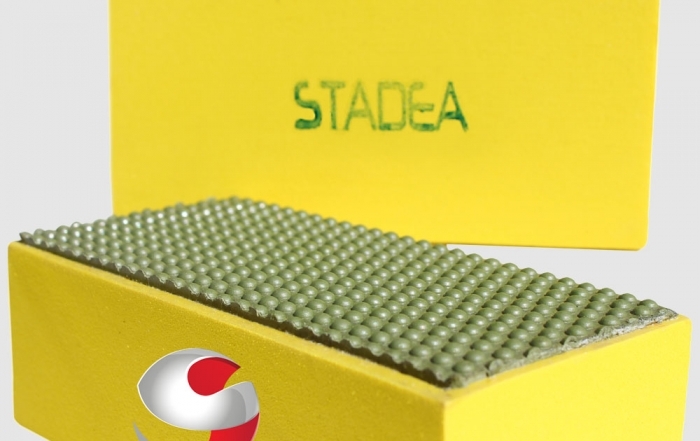 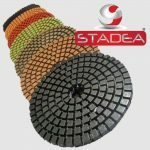 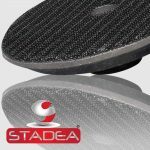 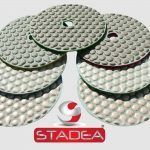 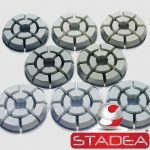 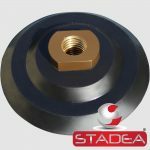 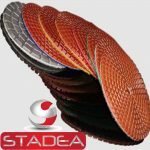 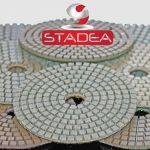 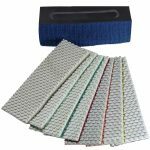 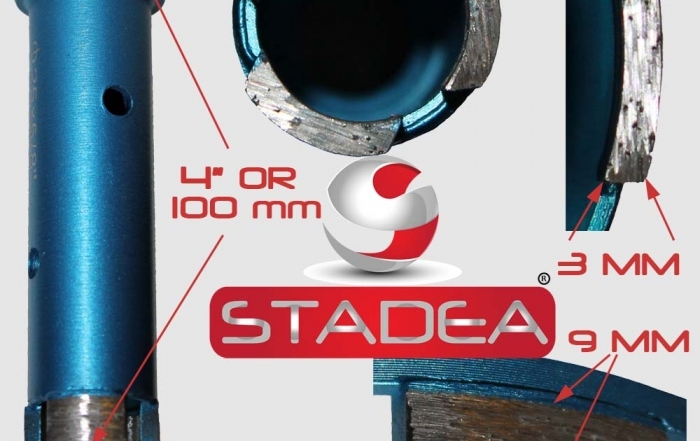 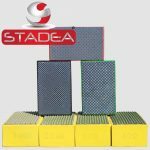 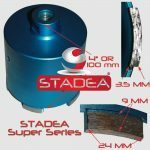 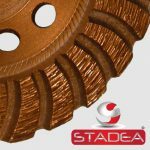 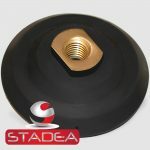 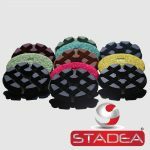 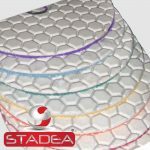 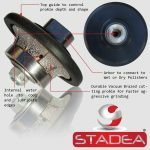 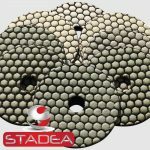 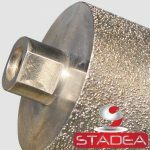 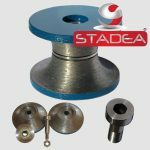 STADEA is a rapidly growing brand known for its premium quality diamond tools for stone fabrication, manufacturing, cutting, grinding, polishing such as diamond polishing pads, Hole saw core bit, floor polishing pads, router bit profile wheels and many more! 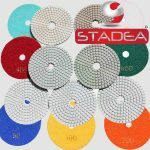 You can purchase STADEA diamond tools online at Shop N Save Mart, Amazon and eBay at very competitive price. 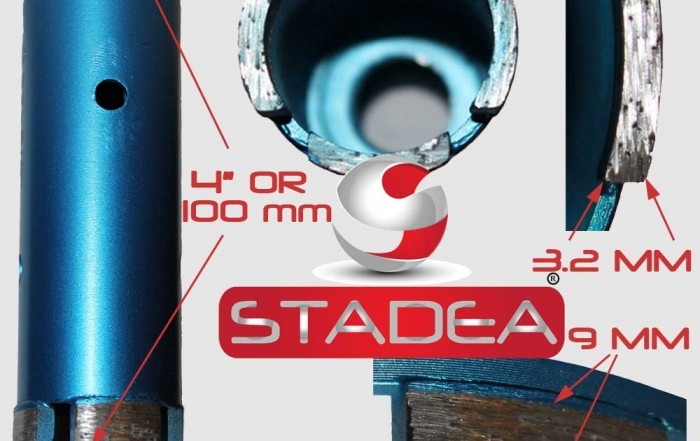 For distribution and retail, contact us at info@stadeatools.com. 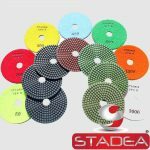 Despite high quality of STADEA tools, our mission of constant improvement and bulk volume helps keeping the prices very competitive. 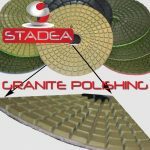 STADEA's superior quality, durability, and competitive price brings in great value products as it helps fabricators and manufactures reduce their operation cost producing beautiful, glossy and superior quality finish with faster turnaround time.